The new facility includes a Law Enforcement Center, a 40 Bed County Jail, Courts, Secure Courts Holding, offices for the Clerks of Courts and State’s Attorney, an Emergency Operations Center, and 911 Dispatch. 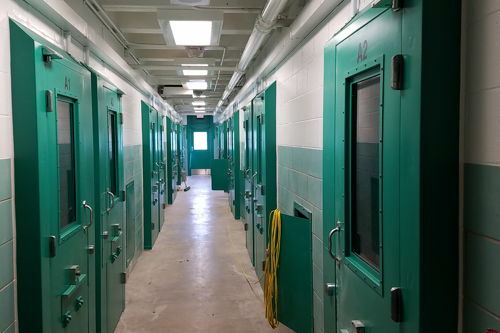 The Illinois Youth Center was converted to an adult maximum security housing and treatment facility for the mentally ill. This 43,483 sq. ft. , 60 bed, three-story facility had an overall budget of $15.7 million. The new justice center combines the county’s sheriff’s office, courts, attorney’s office, emergency dispatch center, public defender’s office and probation programs. Construction of two new 224 bed, 29,000 sq. ft. housing pods for a total of 448 beds, and 58,000 sq. ft. 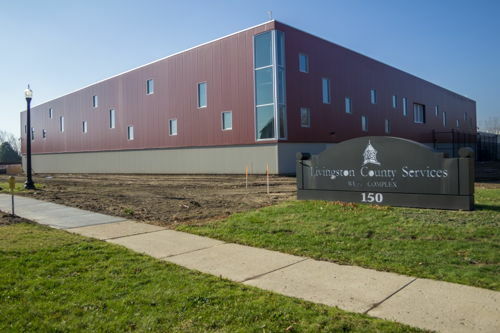 The Livingston County Jail expansion consisted of a 57,000 sq. ft. jail addition. 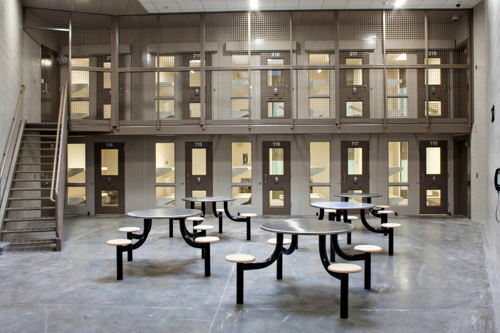 Upon completion, the inmates were moved to from the old 17,000 sq. ft. jail which underwent renovation. 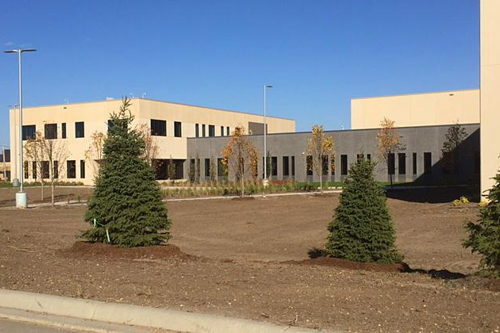 Expansion of the Minnesota Security Hospital in St. Peter. 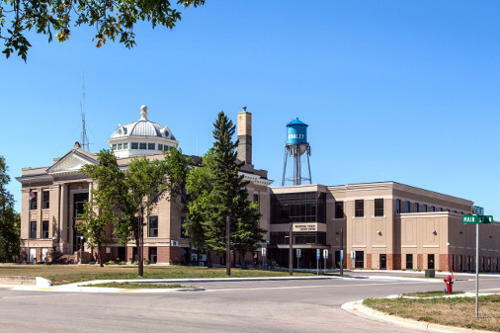 The Minnesota Security Hospital in St. Peter is a treatment facility for people who have been committed by the court as mentally ill and dangerous.